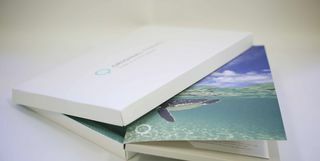 Simoon Travel, having operated independently since 2004, is now part of the Original Travel family. 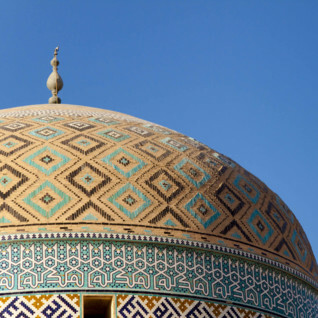 We continue to be a leading specialist in cultural and desert travel, creating bespoke holidays and group tours to some of the more unusual and little-visited countries on the planet. 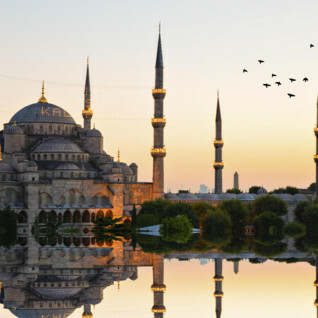 Original Travel's ethos retains that of Simoon Travel - to provide tours that reflect the culture and nature of the destination, whilst combining adventure and quality service. 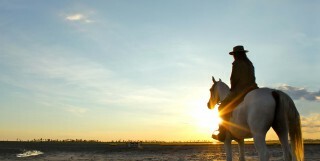 A journey with Original Travel is about experience, reflection, exploration and adventure. 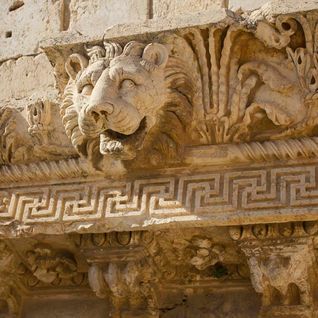 For more information on Original Travel's Small Group Tours, please click here. 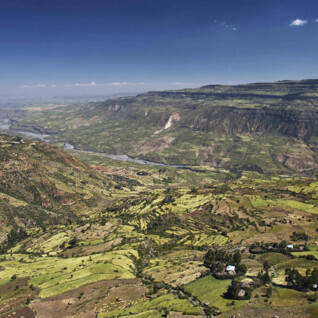 Ethiopia is a country of contrasting landscapes and an absorbing cultural heritage. 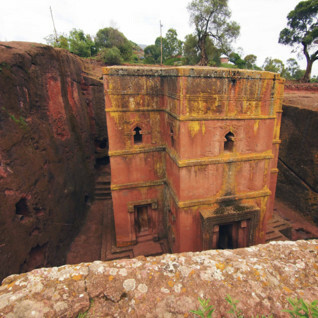 The north is a treasure trove of historical capitals where religious customs from the Middle Ages continue to thrive - the Queen of Sheba's Axum, Lalibela with its 13th century rock-hewn churches, and Gondar, capital in the 17th and 18th centuries. Here too is Lake Tana, home for hundreds of years to several island monasteries and also the source of the Blue Nile, which makes its way over the nearby Tissisat Falls and all the way to the White Nile at Khartoum. 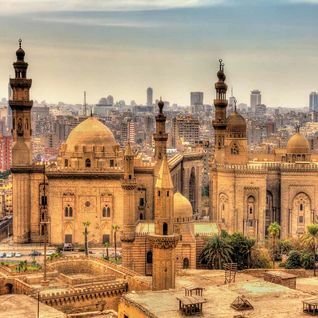 We are now offering trips to Egypt's southerly neighbour, where history and culture are the order of the day. 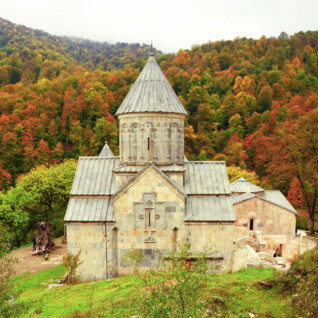 The miniscule, mountainous and land-locked country of Armenia punches well above its weight. For a small country, Jordan packs an impressive punch in terms of history, culture and scenery, and the proximity of its key sights makes a holiday to Jordan ideal for the time-pressed traveller. 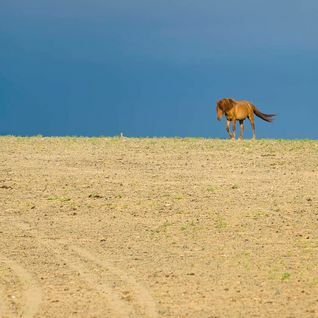 At 603,908 square miles, Mongolia is one big country, and one that's mostly empty. Even more startling than the country's size is the population - or lack of it. Mongolia is home to a mere three million people, making this the sovereign state with the lowest population density in the world. The stats keep coming - 30% of the population are nomadic and 8% of Mongolian men are direct descendants of Genghis Khan, now immortalised in a 120ft tall equine statue just outside of the capital Ulaanbaatar from where the great Mongol warrior glares down on his people. 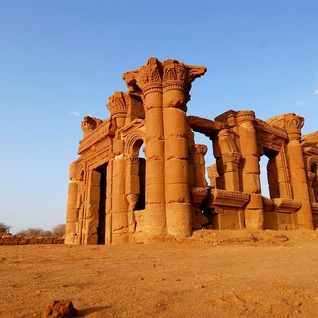 Egypt is rightly famous for its extraordinary ancient world heritage: the pyramids and Sphinx at Giza and the temples of Luxor and Abu Simbel are among the world’s great cultural attractions. 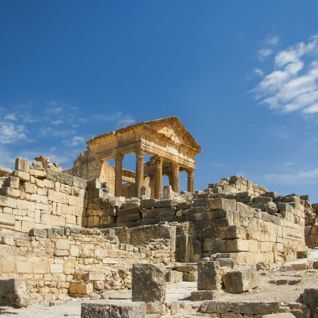 Back with a vengeance, Beirut is the ultimate party town, and there's plenty more to do besides in Lebanon from skiing to cultural sites. Underestimate Tunisia at your peril - this is perfect short haul sun territory, with the fascinating Carthage and Sahara to explore as well. 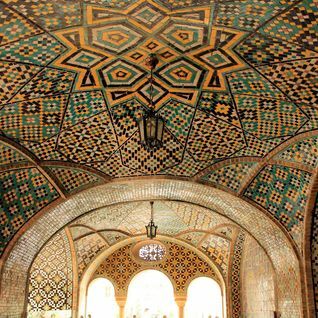 Something of a must for culture vultures, Iran – or Persia, as it was once known – is an eclectic feast for the senses, and this is the time to explore a country which is very much on the rise. 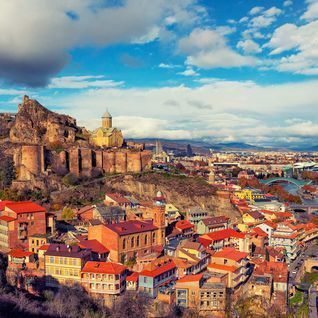 Soak up the compelling history as you travel from one city of rare beauty to another across the striking landscapes, meeting locals eager to share their rich heritage. 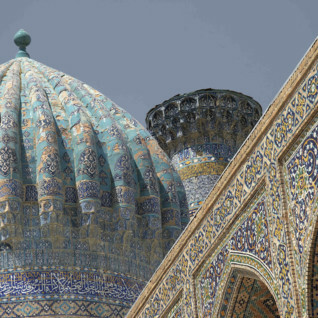 Join our Uzbekistan Silk Road tour to visit one of the most historically rich and culturally fascinating countries on earth. My client said 'I want to ride with my friends through the desert of Wadi Rum a la Lawrence of Arabia' and I think I was more excited than them. I actually ended up taking them myself! 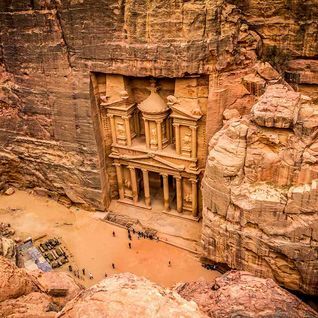 We were a party of 10 and only had a week in Jordan, but it was perfect for a hefty dose of adventure. A week also fits neatly into a half term in either Spring or Autumn, when the days are warm and the nights cool and clear. 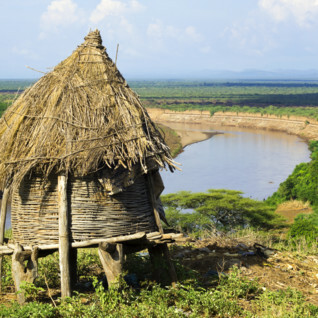 Southern Ethiopia is a mecca of wonderful and diverse scenery, with lush greenery and vast lakes shimmering under the bright sun. Local tribes and intriguing traditions will entice visitors into learning more about the fascinating history of this scenic region. 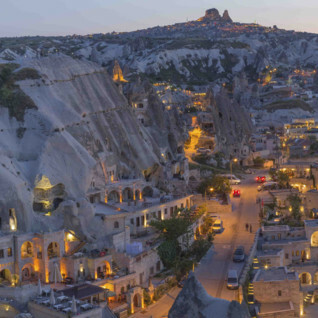 From the contemporary and buzzing Istanbul, to rural and remote Cappadocian caves, or the volcanic landscape of the stunning Aegean Coast, there is a little something for everyone in Turkey. Guided by our own Amelia Stewart from Simoon Travel, partnered with a guest lecturer, discover the spectacular northern region of Ethiopia, once home to some of the greatest ancient civilisations such as Gondar, with its medieval castles and palaces, and Lalibela with its extraordinary rock hewn churches. This trip also takes in Timkat, the most joyous occasion in the Ethiopian calendar. 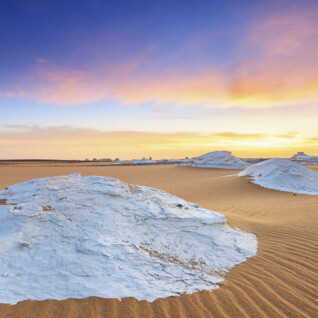 Welcome to the mysterious, magical and remote (sorry, we ran out of m's) White Desert, a sub-desert of the Western Desert. 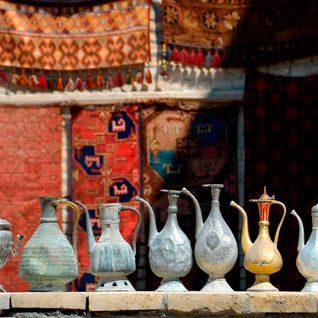 This eight day whirlwind of an itinerary allows you to explore the delights of Cairo, trek through the desert and bathe in fresh hot springs. 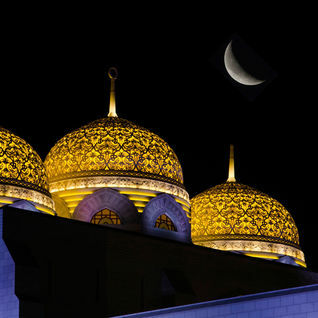 One week beginning in Oman’s capital, Muscat, soaking up the city whilst lounging in luxury at The Chedi, before decamping to the desert for a combination of isolation and adventure. 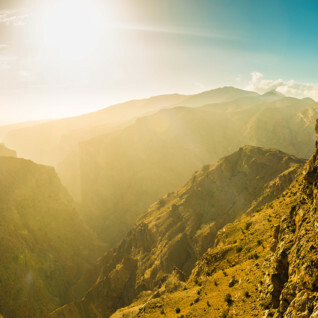 Finally, stay 2,000 metres above sea-level in the Al Hajar mountains, exploring Oman’s stunning landscape on foot, clambering over canyons and rocky outcrops, or visiting hidden cultural gems. 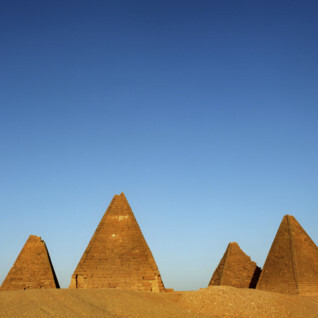 Join our Sudan tour to feel like a ‘first footer’ in one of the most archaeologically rich countries on earth. 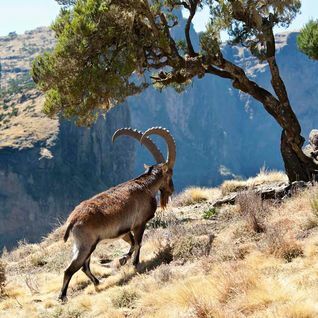 Whilst both the north and south of Ethiopia are stunning in their own right, an itinerary combining both highlights the incredible diversity of this rich country, whose intriguing culture and mesmerising scenery are just waiting to be explored. 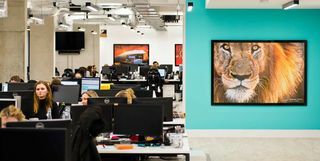 Every Small Group Tour is an opportunity to experience a place, a people or a natural phenomenon in the company of someone who can bring it even more vividly to life. Small groups, big experiences, basically.